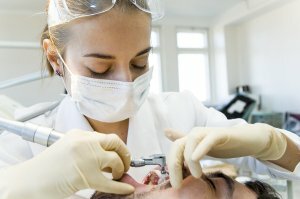 Are you one of the many people who postpone or completely avoid to your dentist serving St. Louis because of fear? Dental phobia is a common problem, but help is available if only you talk to your dentist. Sedation dentistry can allow you to get the dental care that is so vital to your overall well being without the intense fear. There are a few different kinds of sedation dentistry options. Nitrous oxide is a mild sedative that you can inhale via a nose hood. IV sedation is delivered by injection and provides a higher level of sedation. 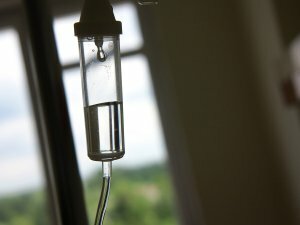 For those patients who want the benefits of IV sedation without the use of needles, oral conscious sedation is a good option. 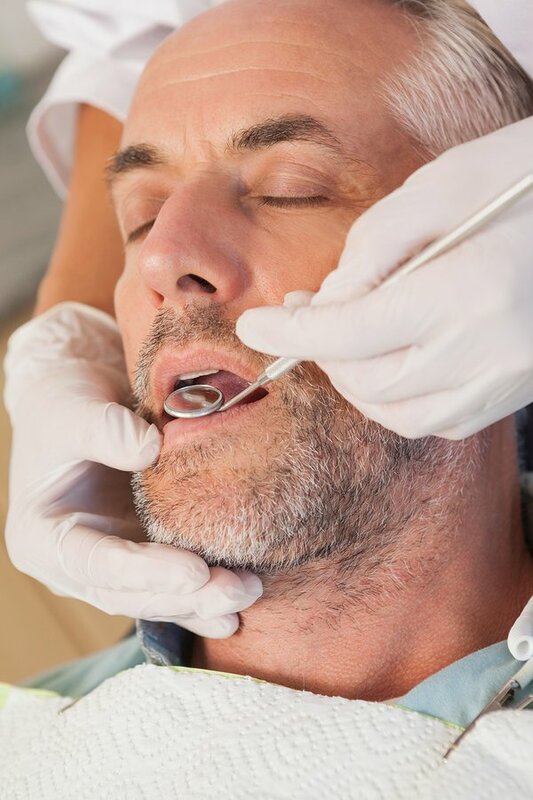 Your dentist can help you make a decision about the right method of sedation for you based on your level of fear and the dental procedure you’re having. 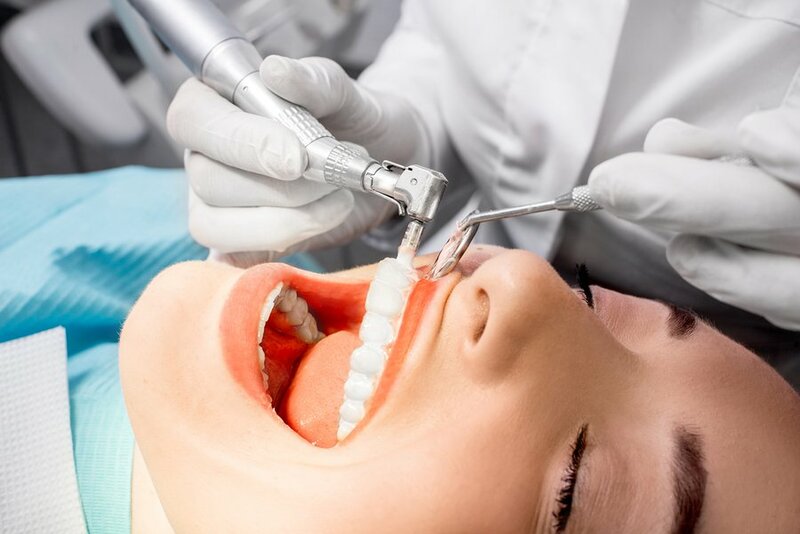 Nitrous oxide may be appropriate for dental cleanings and fillings, while you may wish for a stronger, longer-lasting method for lengthier procedures, like a same day dental implant.